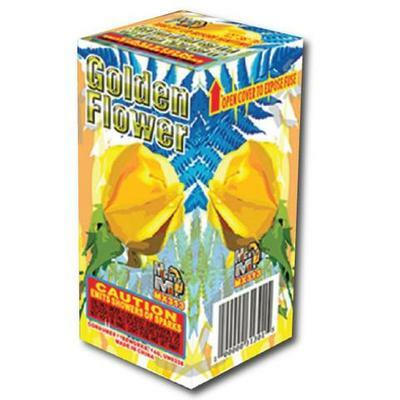 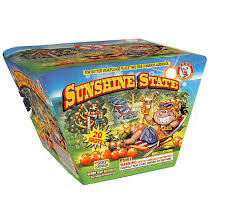 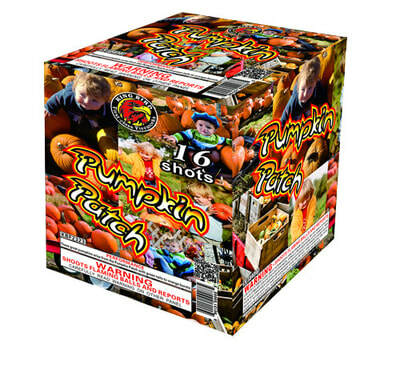 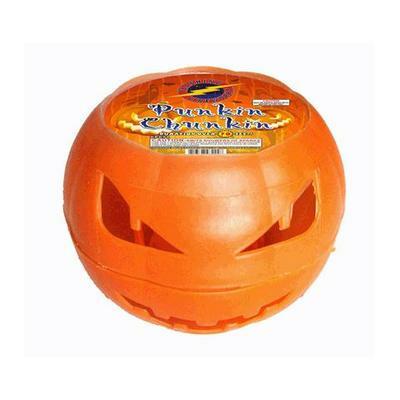 Solsma's Punkin Patch is so excited to offer fireworks! 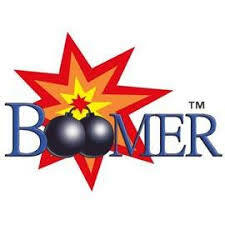 Shop in comfort in our new climate controlled building. 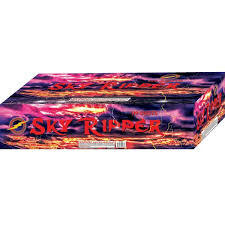 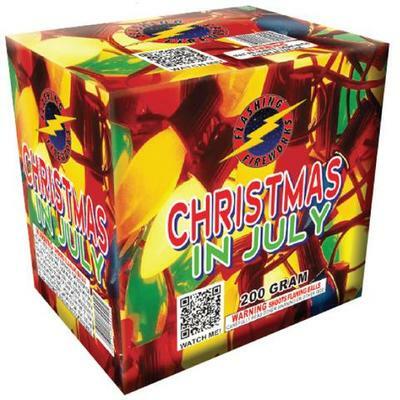 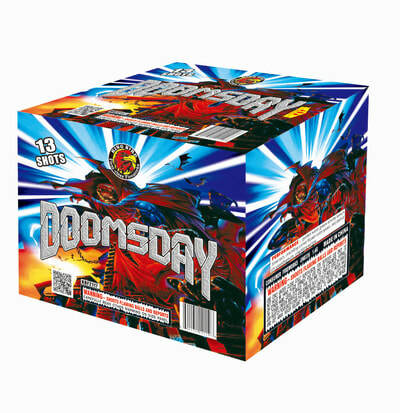 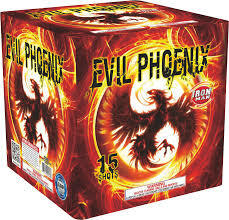 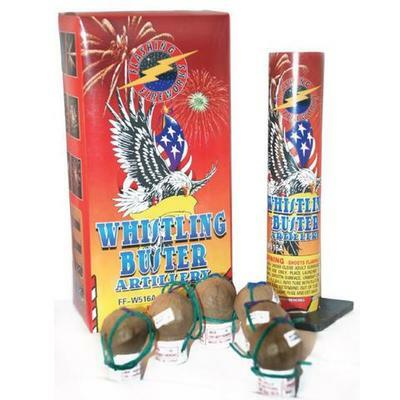 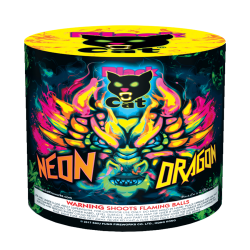 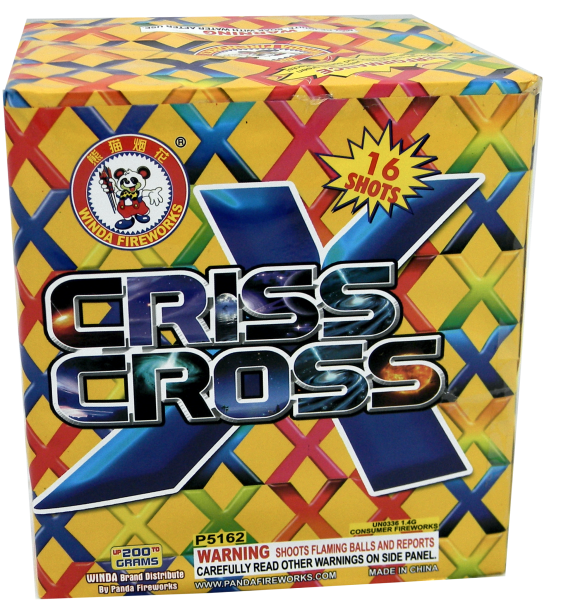 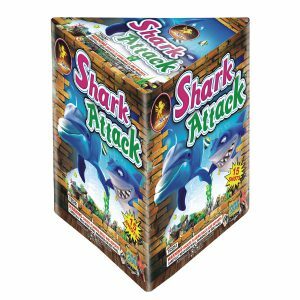 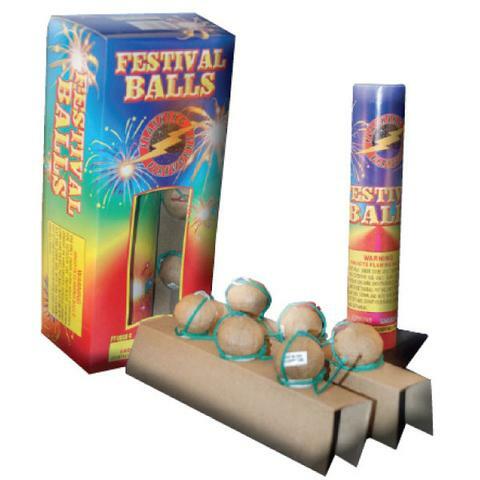 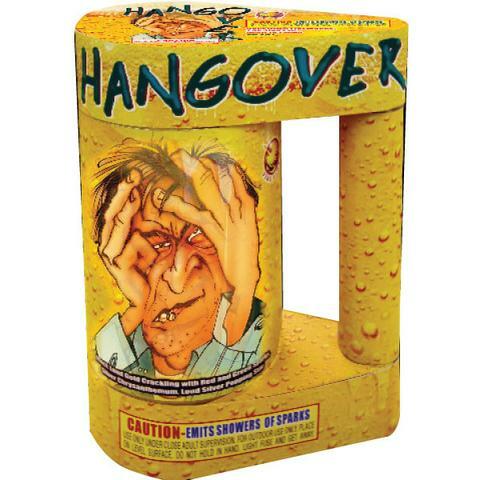 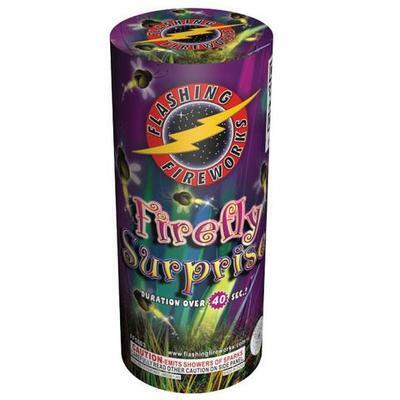 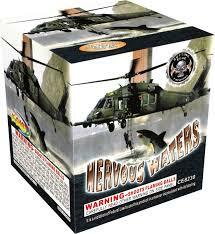 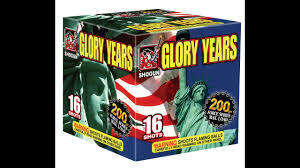 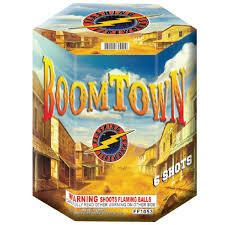 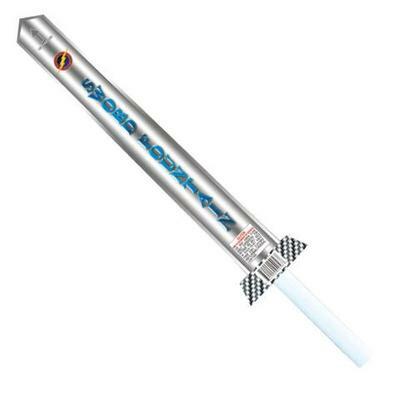 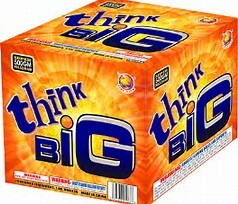 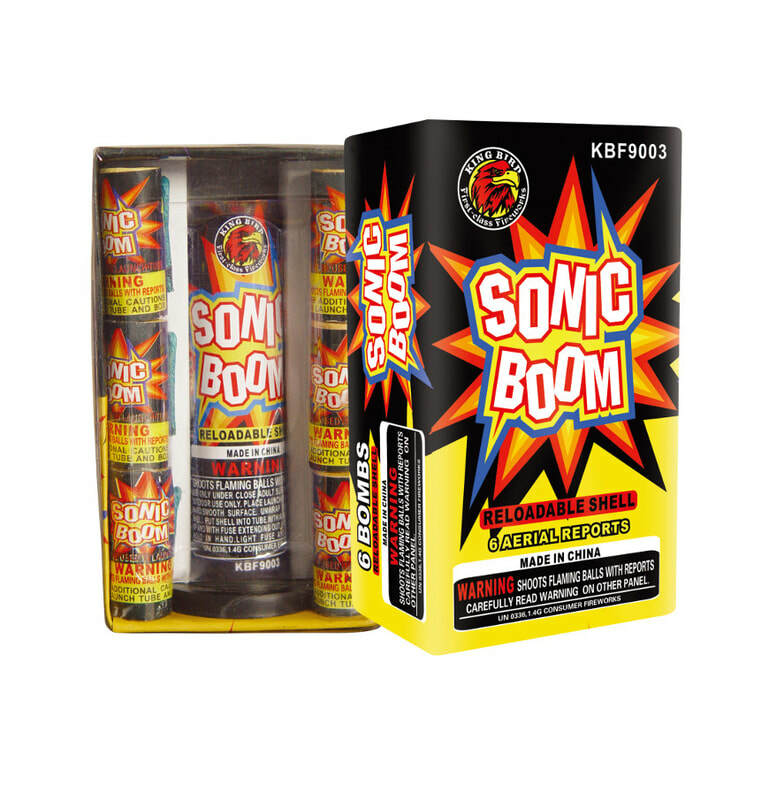 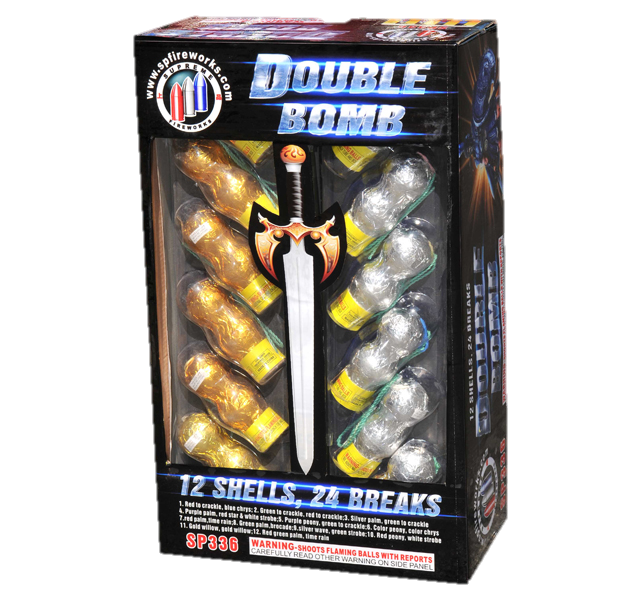 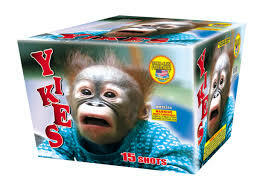 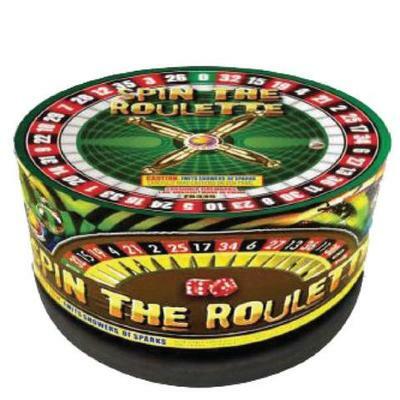 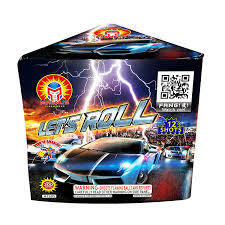 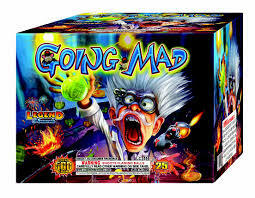 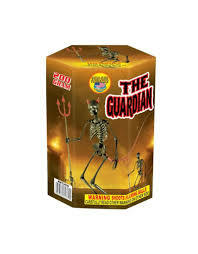 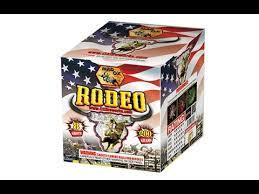 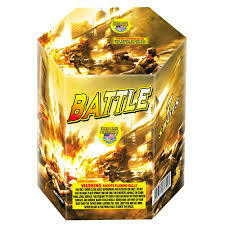 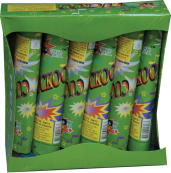 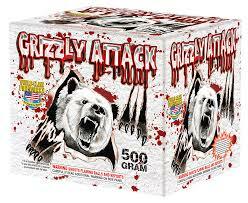 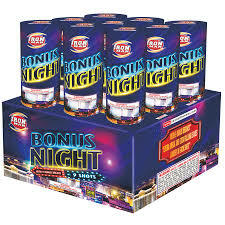 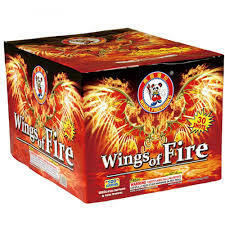 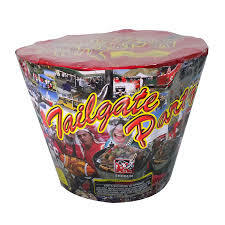 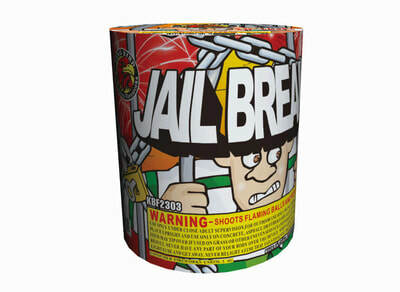 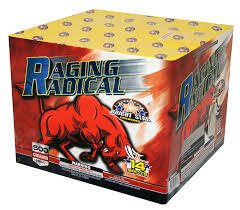 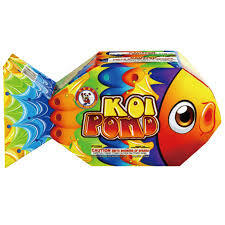 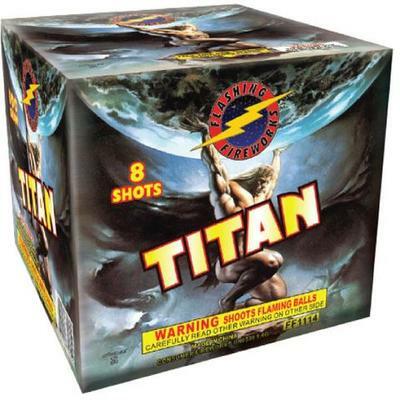 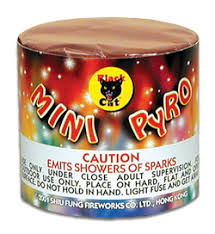 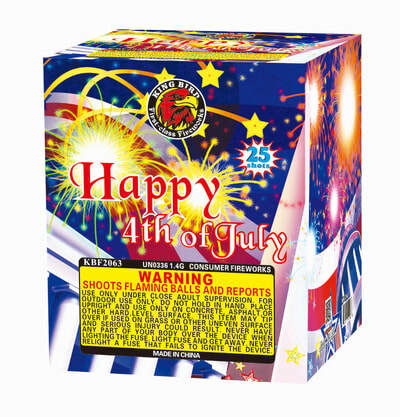 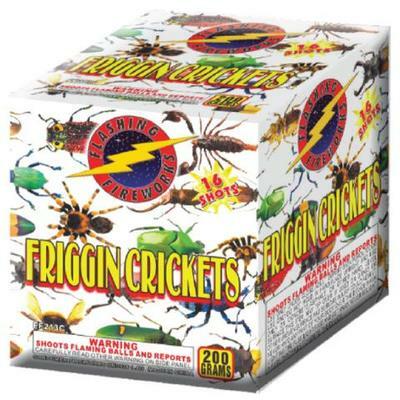 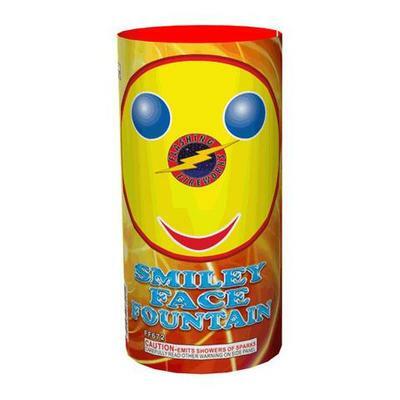 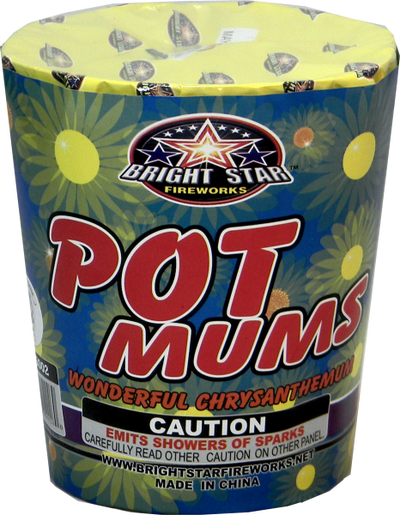 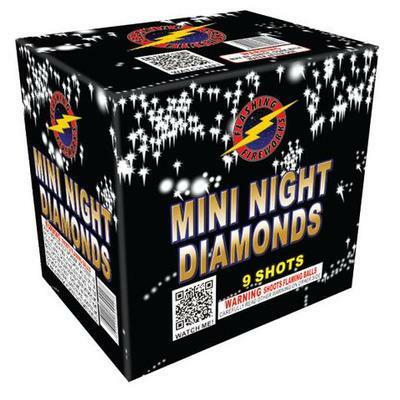 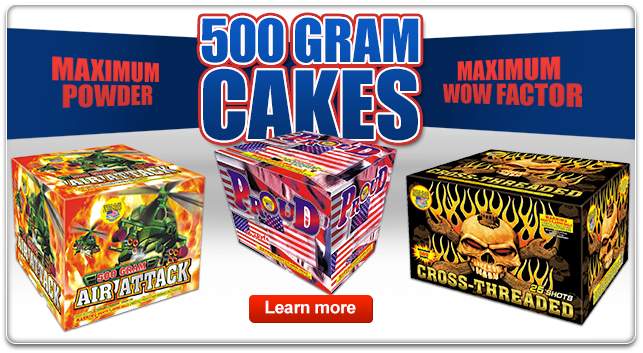 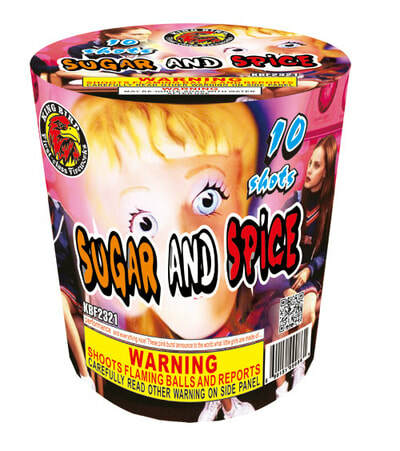 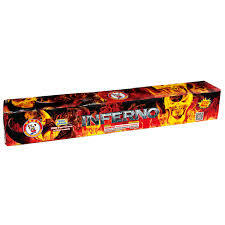 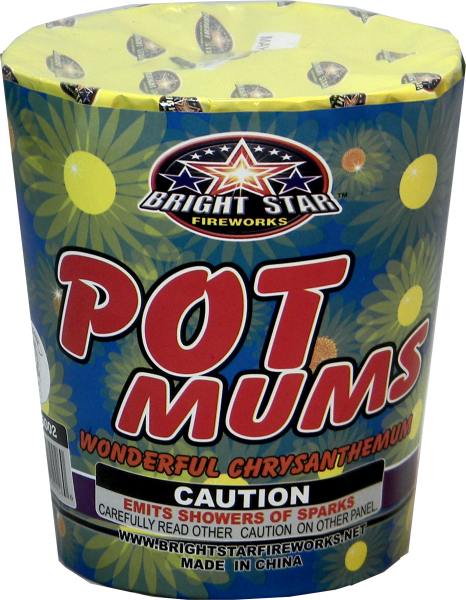 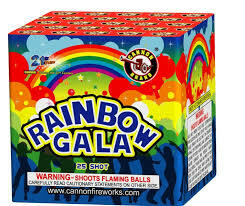 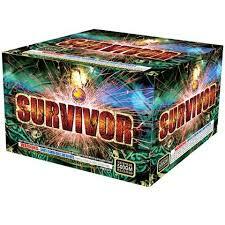 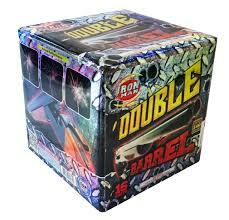 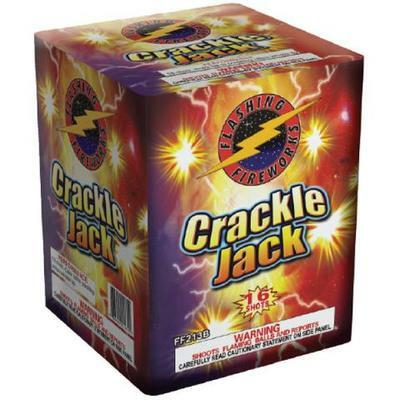 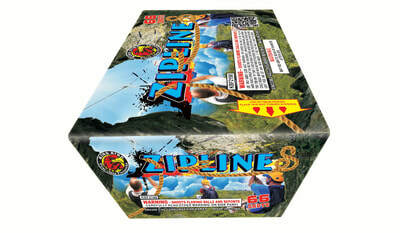 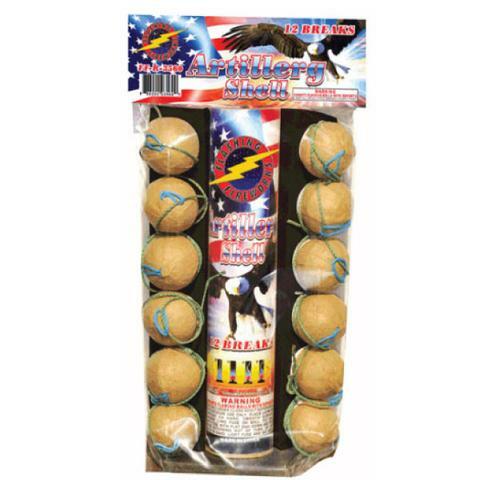 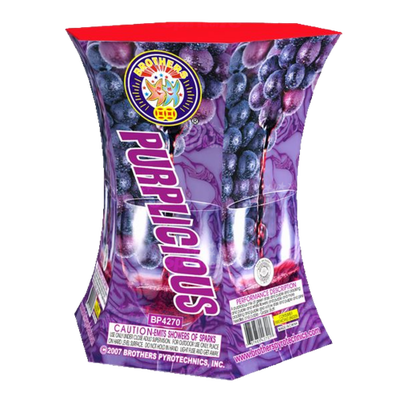 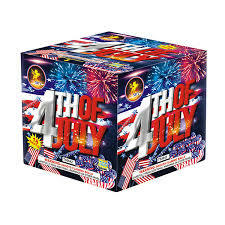 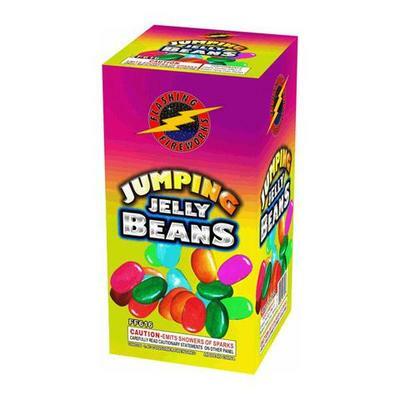 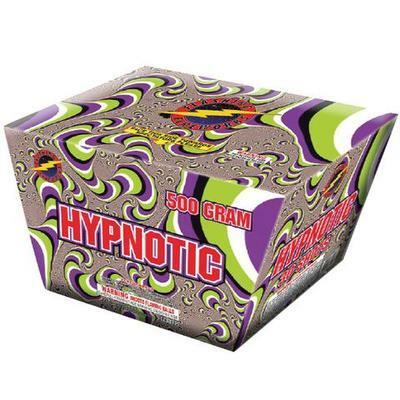 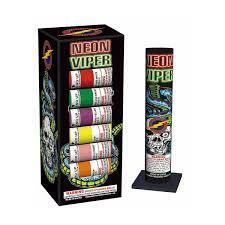 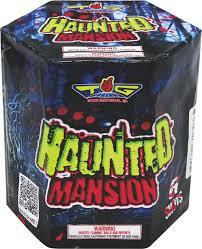 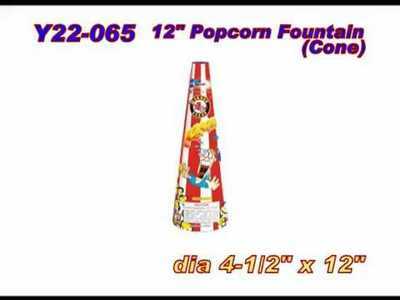 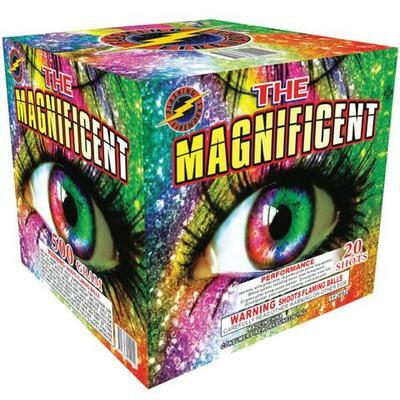 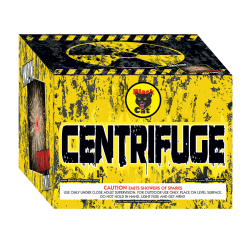 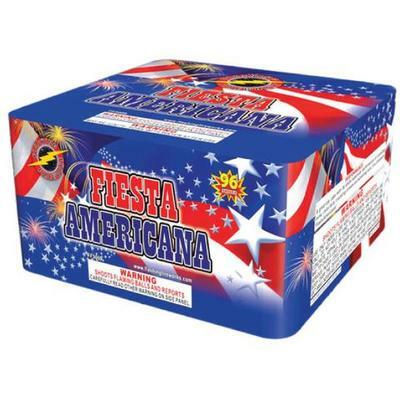 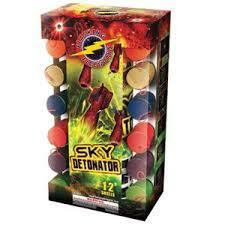 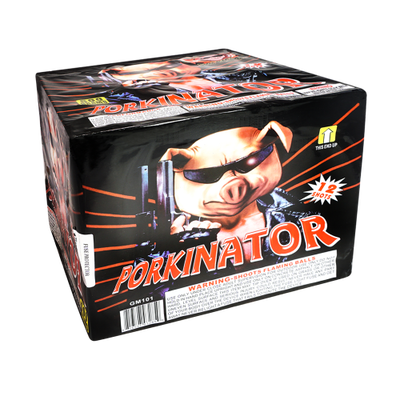 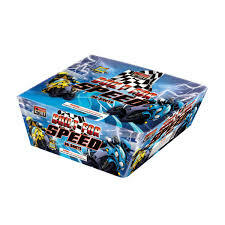 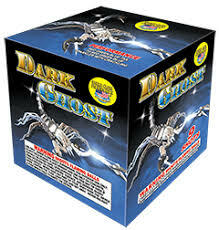 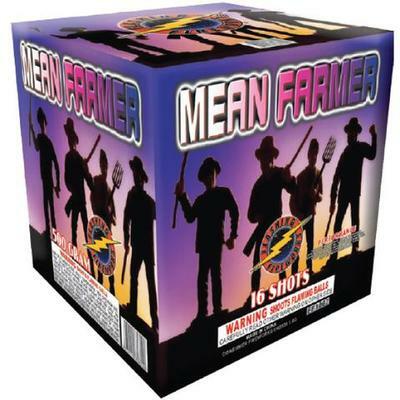 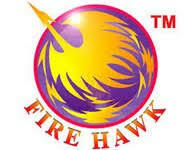 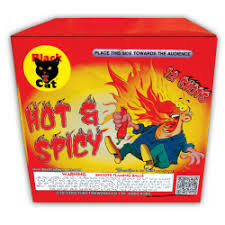 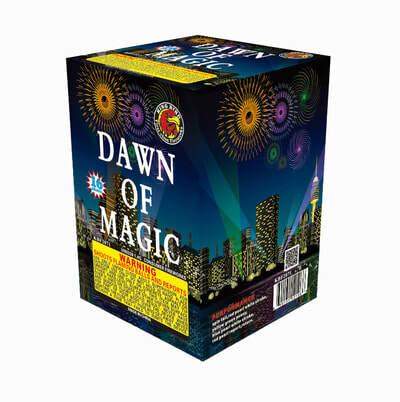 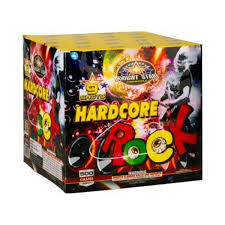 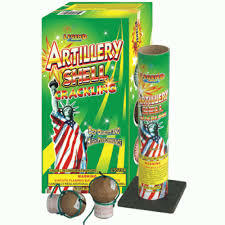 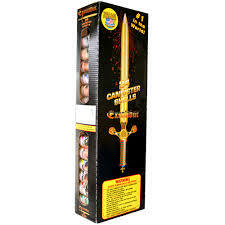 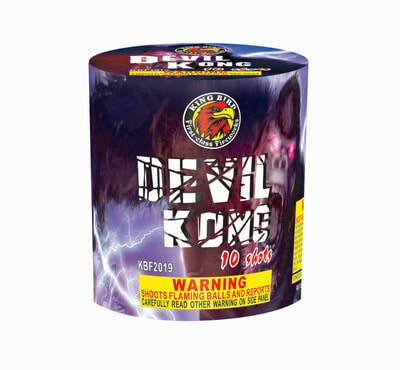 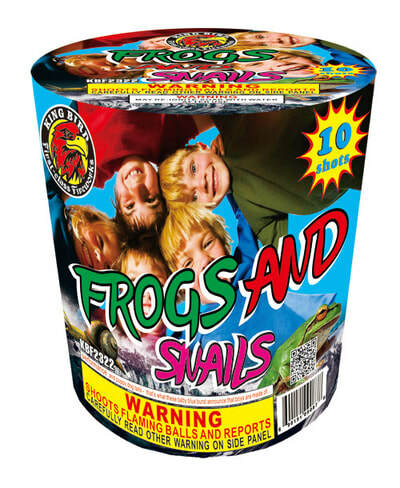 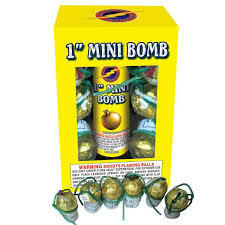 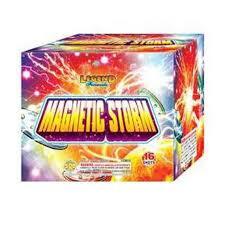 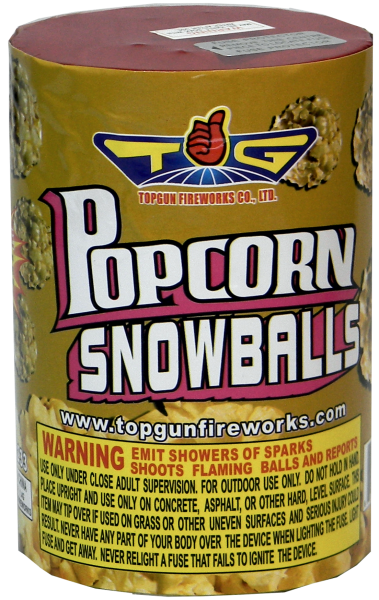 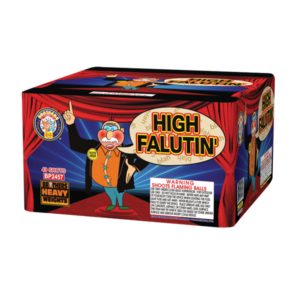 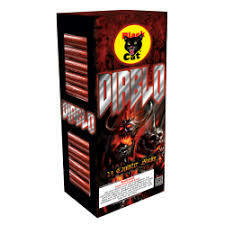 500 gram, 200 gram, fountains, firecrackers, rockets, missiles, novelties, and assortments galore! 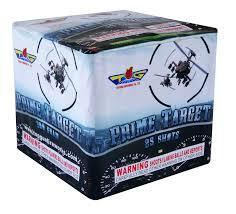 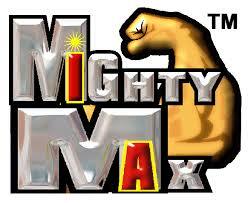 We offer low prices with no gimmicks. 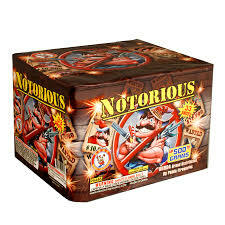 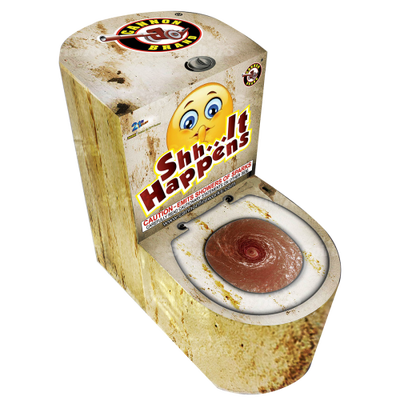 We also have a No-Dud Guarantee. 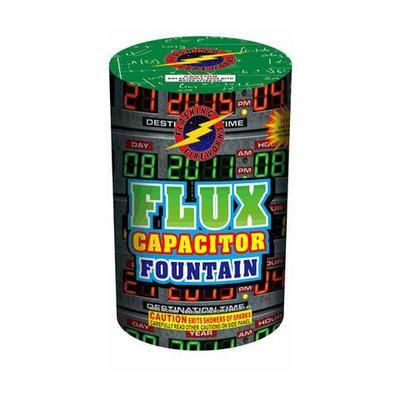 ​If something doesn’t go off for some reason, just return it and we’ll replace it with a new one. 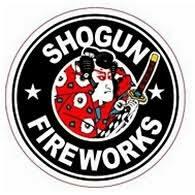 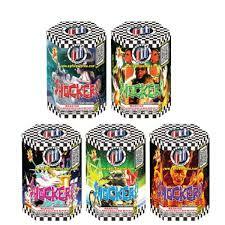 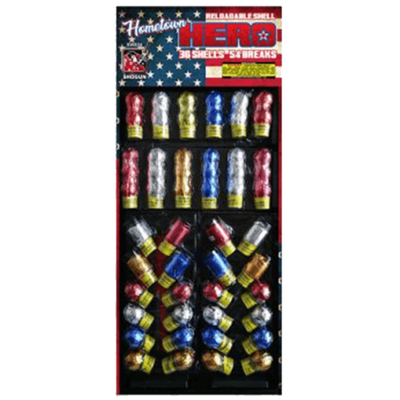 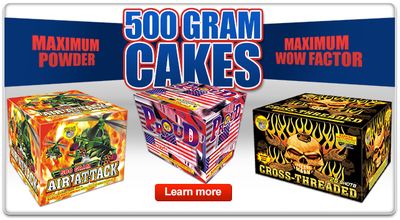 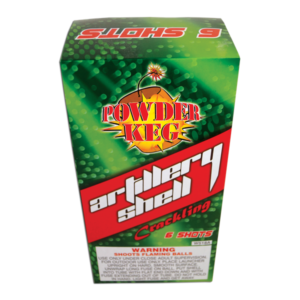 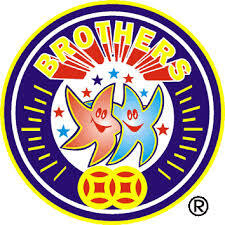 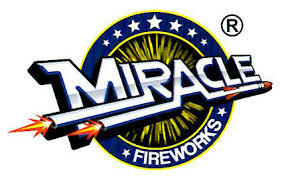 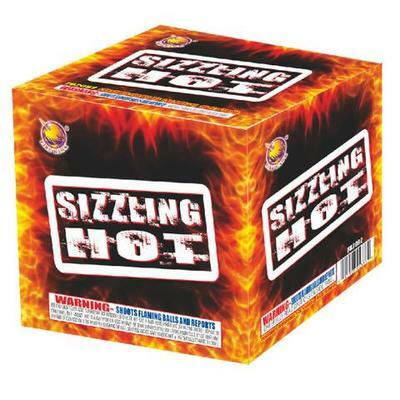 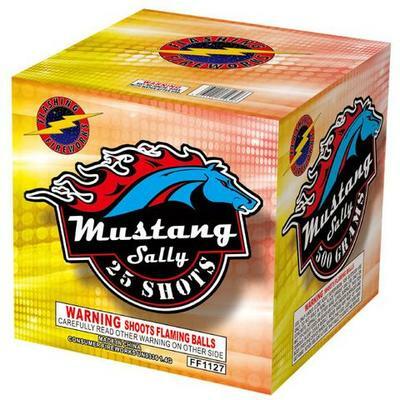 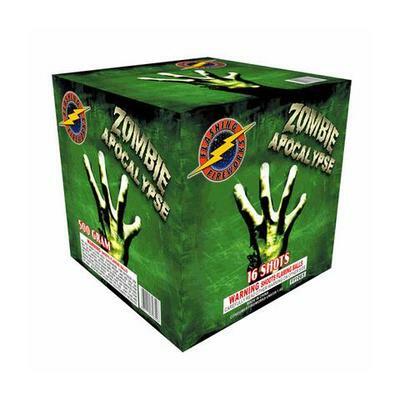 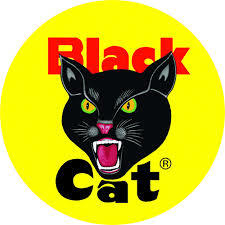 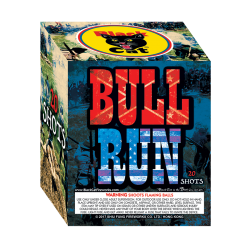 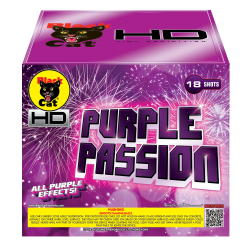 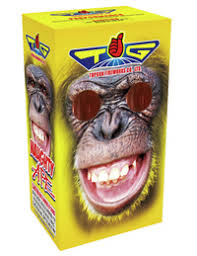 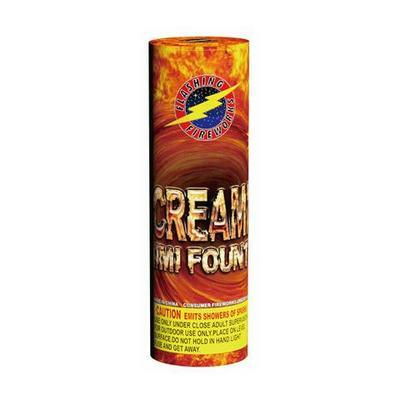 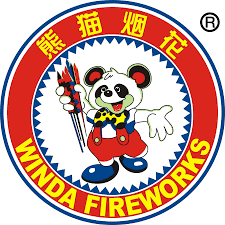 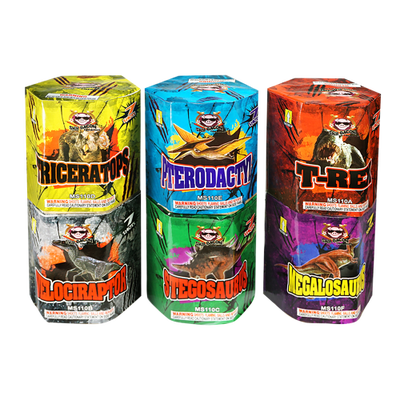 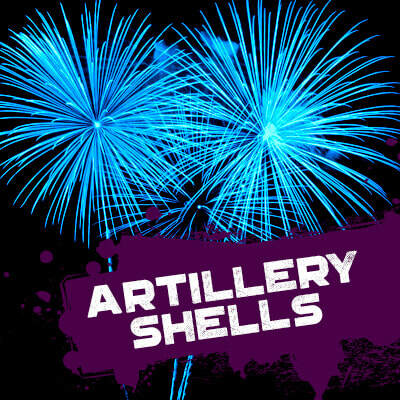 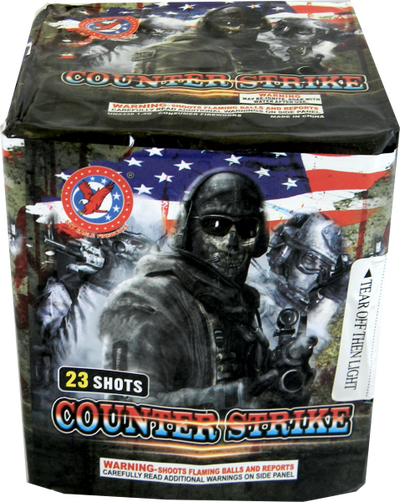 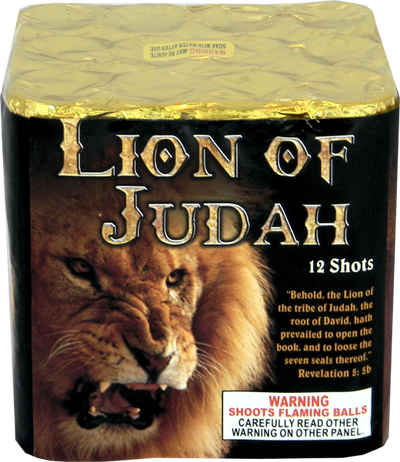 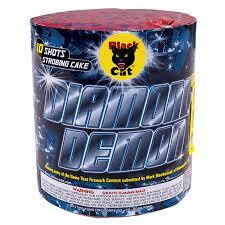 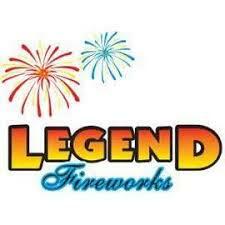 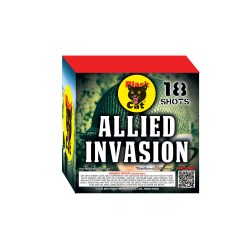 We have over 20 brands with over 350 products to bring you the best in fireworks! 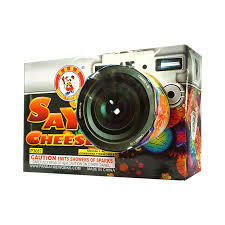 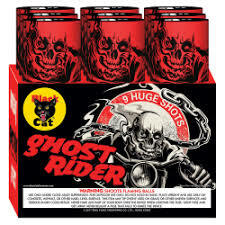 Scroll over products to watch the video! 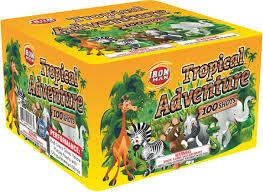 Not everything is listed. 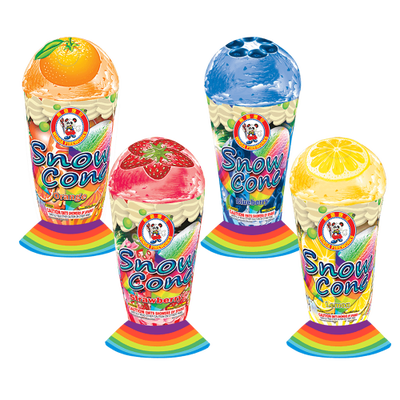 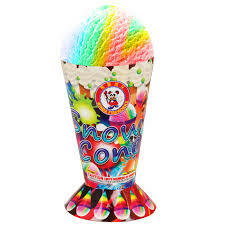 ​Summer Season runs June 1 - July 8. 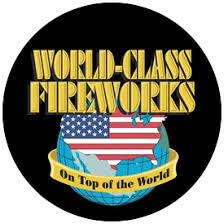 2nd Annual FREE Fireworks Demo is June 21. 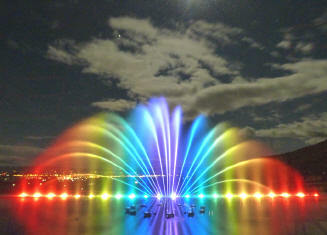 ​Winter season runs December 10 - 31. 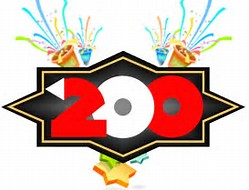 We carry over 20 brands!